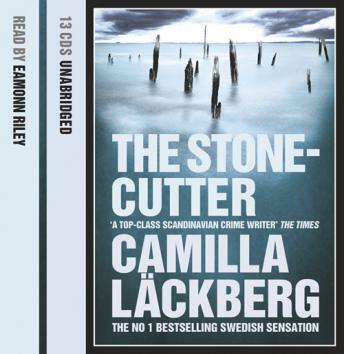 For the first time in English, the third psychological thriller from No 1 bestselling Swedish crime sensation Camilla Läckberg. Local detective Patrik Hedström has just become a father. It is his grim task to discover who could be behind the murder of a child both he and his partner Erica knew well. What he does not know is how the case will reach into the dark heart of Fjällbacka and tear aside its idyllic façade, perhaps forever.